The field may be narrowing in the high-stakes competition to win over Amazon and its second headquarters. And Boston may be among the final choices. According to the Conference Board, a business research group in New York, it may be down to Boston and Washington. The organization is basing its analysis, in part, on Amazon's job postings. The Conference Board says Boston and Washington are most likely to land Amazon because of the relatively large number of ads for headquarter-caliber occupations. There has been heavy competition in cities across the country to attract Amazon. But in Boston, it appears, not everyone is thrilled. According to a poll by Elon University, Boston was at the bottom of a 16-city list where people were asked about their support for Amazon HQ2. Atlanta was at the top of the list. There, 52 percent of locals voiced strong support, while it was just 34 percent in Boston. 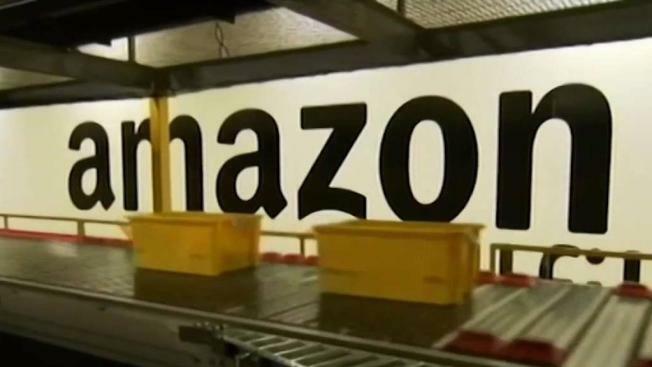 Amazon's second headquarters will mean about 50,000 jobs. A decision is likely to be made this year.